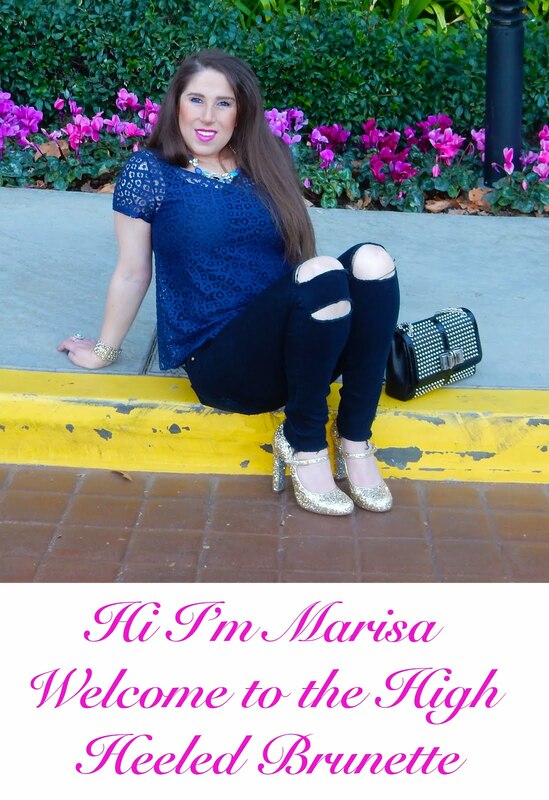 Here is a little insight into what really makes this High Heeled Brunette love living in Los Angeles. 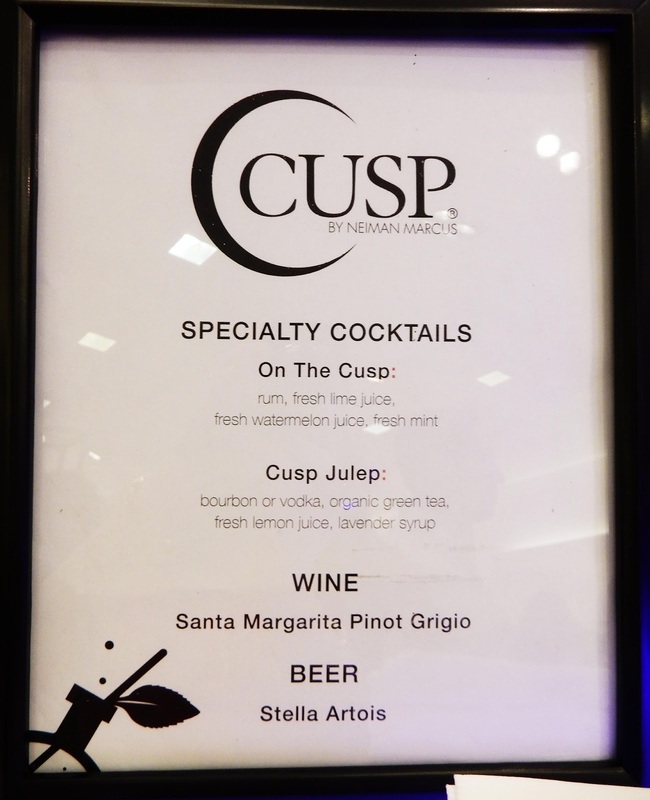 The other night my favorite store Neiman Marcus was celebrating the grand reopening of the CUSP Boutique inside thier flagship store on Wilshire Blvd in Beverly Hills. 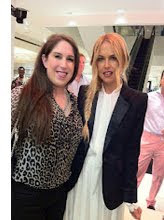 We are all familiar with Neiman Marcus if you want Gucci, Prada, Christian Dior, or any of the trends from truly established fashion houses, Neiman Marcus has always been the place to shop. 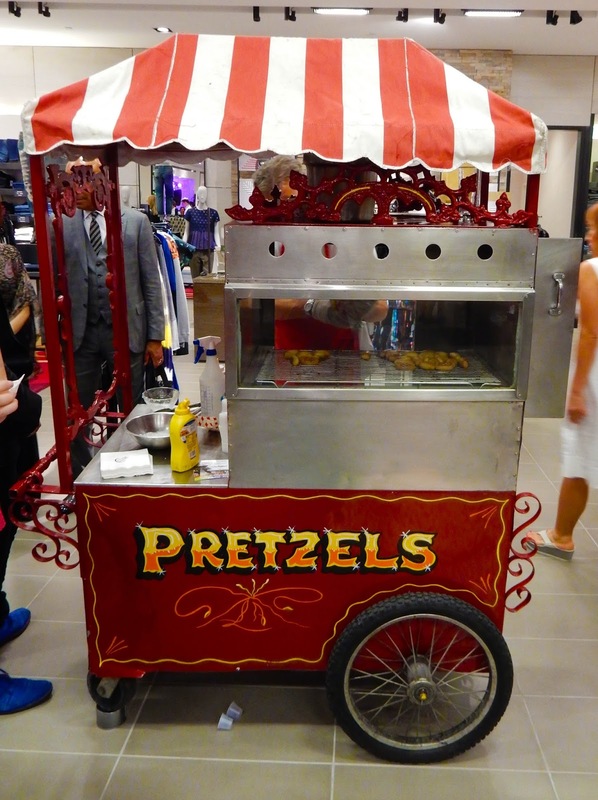 With the introduction of CUSP Neiman Marcus has embraced the up and coming and truly original designers. Love this store. The Beverly Hills store is currently under renovations. The first section they completed work on is the third floor CUSP section. It is beautiful and the fashions are to die for. 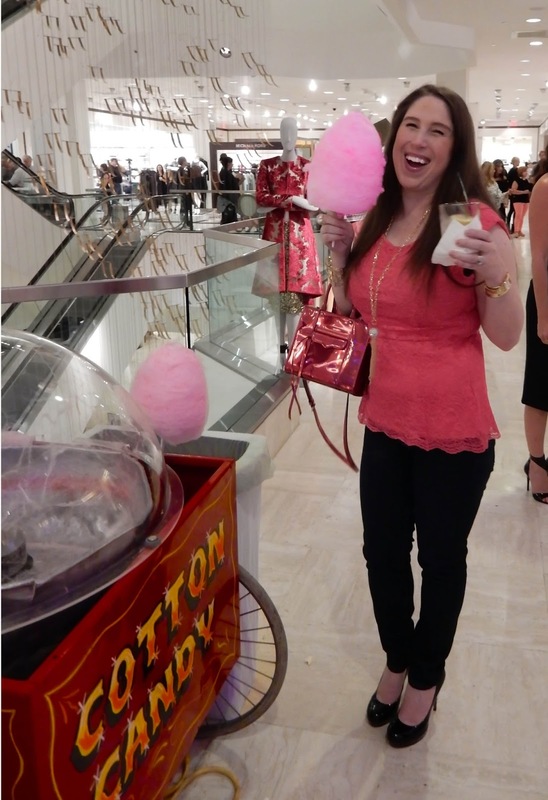 Here is the "GRAND REOPENING CELEBRATION"
Cotton Candy, drinks and shopping "What more could a girl want!" Love Saint Laurent Booties!! This are going on my must have. Behind me is the DJ Lindsay Luv. 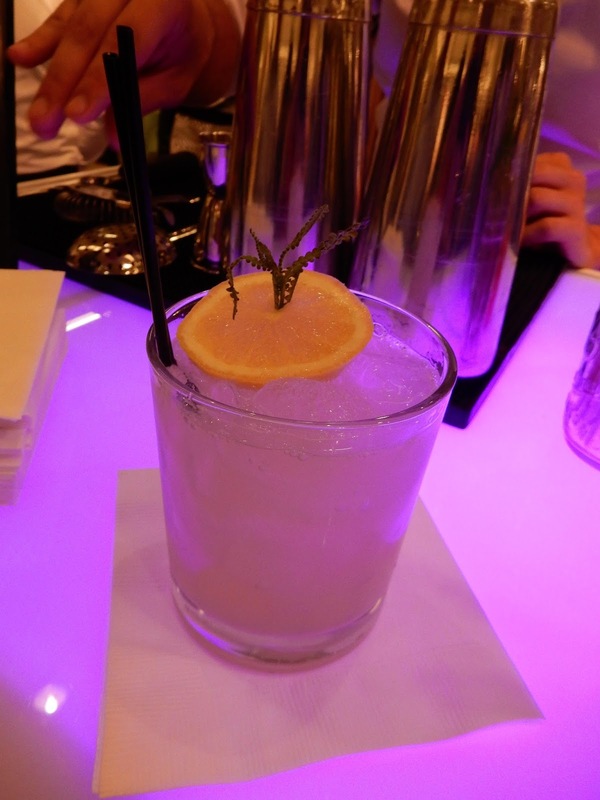 Started the Evening with a CUSP Julep. I think I'm too short to model, but I do love the outfits. This studded tank by Tamara Mellon is to die for! I'm noticing a trend of bright blue here. I can embrace that. Bright colors and bold patterns playing perfectly together with metallics and faux fur. Silver Metallic biker jacket. I can not think of any outfit that would not benefit from this jacket. Love, Love, Love this jacket. 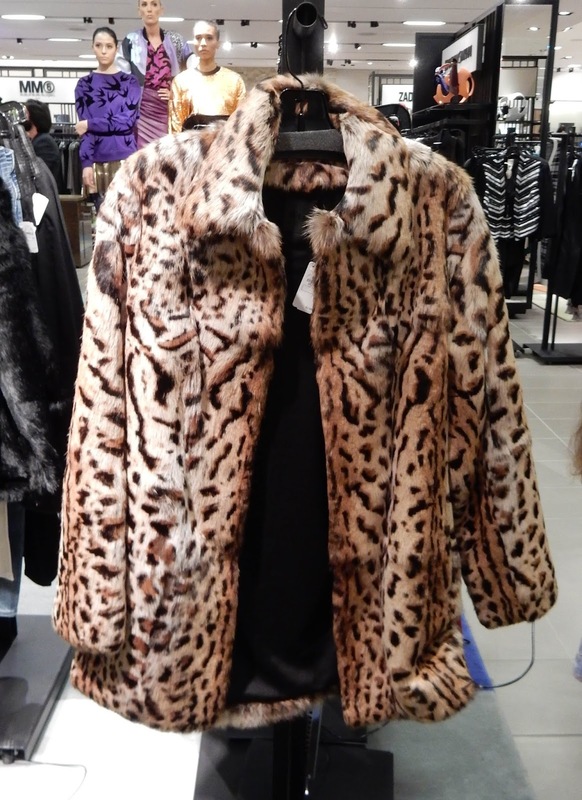 And animal print is so on trend this season. So much fun meeting one of my favorite shoe designers Tamara Mellon. She has a very hip and trendy line of clothes now too! 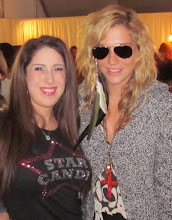 She was so nice just made me love here clothes even more. 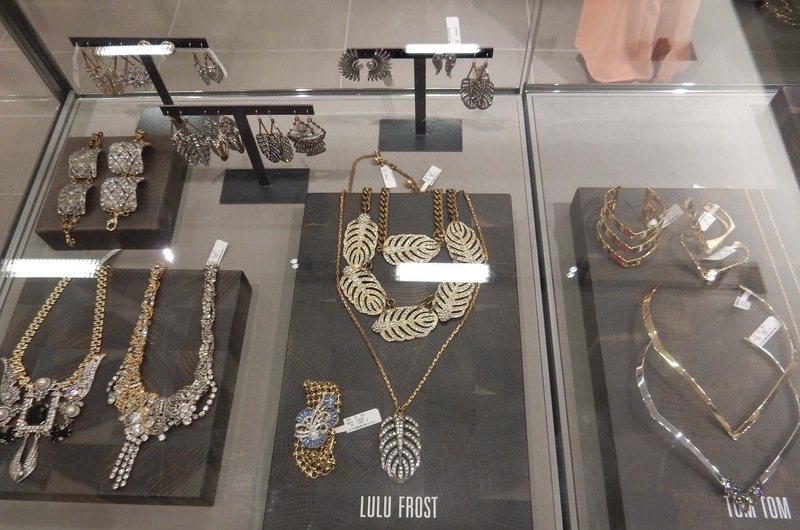 The were beautiful cases of trendy jewelry throughout the department. 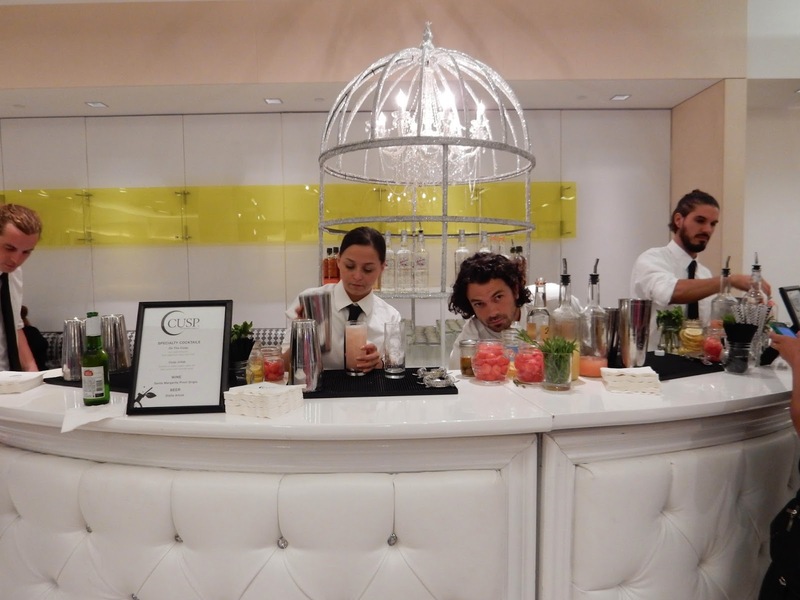 CUSP at Neiman Marcus went all out. 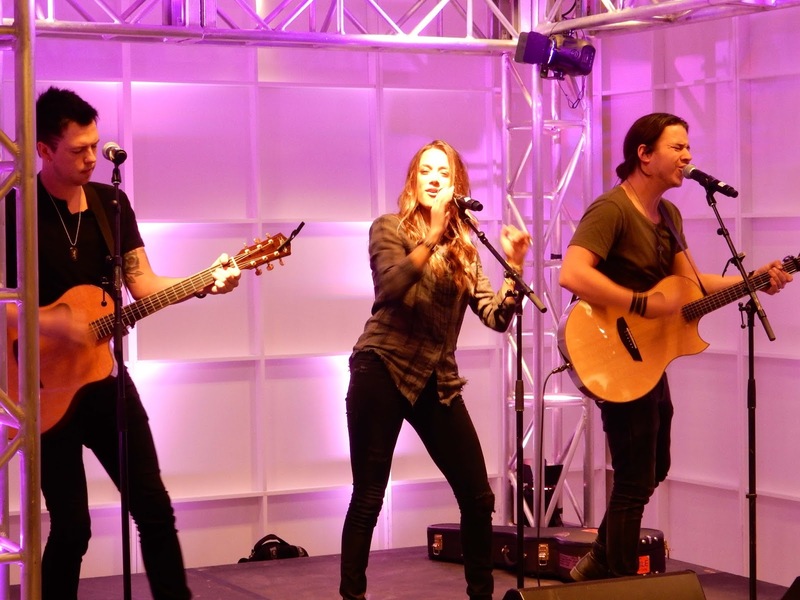 Here is Jana Kramer (most will recognize her from One Tree Hill) singing some rocking country tunes. Time to Do-si-do or two step over to the bar for another round. Check out her new single Love here . One of the many bars that were there making sure no one got thirsty. Custom cocktails for this special occasion. They were yummy by the way! The Hubs was happy! They had "Beer". Favorite cocktail of the night "On The CUSP" Watermelon, Rum, Lime, Mint, and a lot of fun. 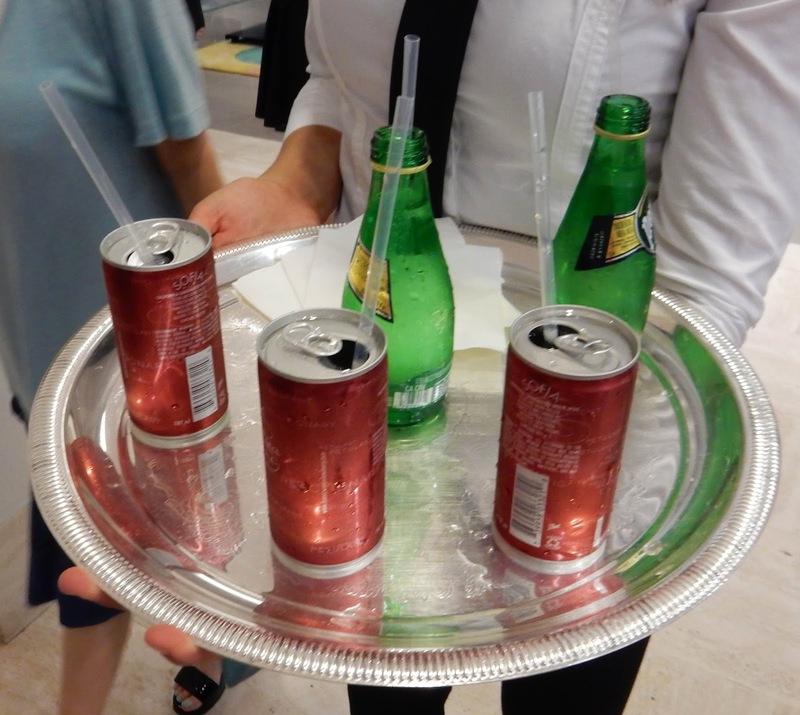 These cut little cans are champagne. Nothing like a hot soft pretzel with some cheese sauce. Take a look on the right, That's Kettel One vodka. 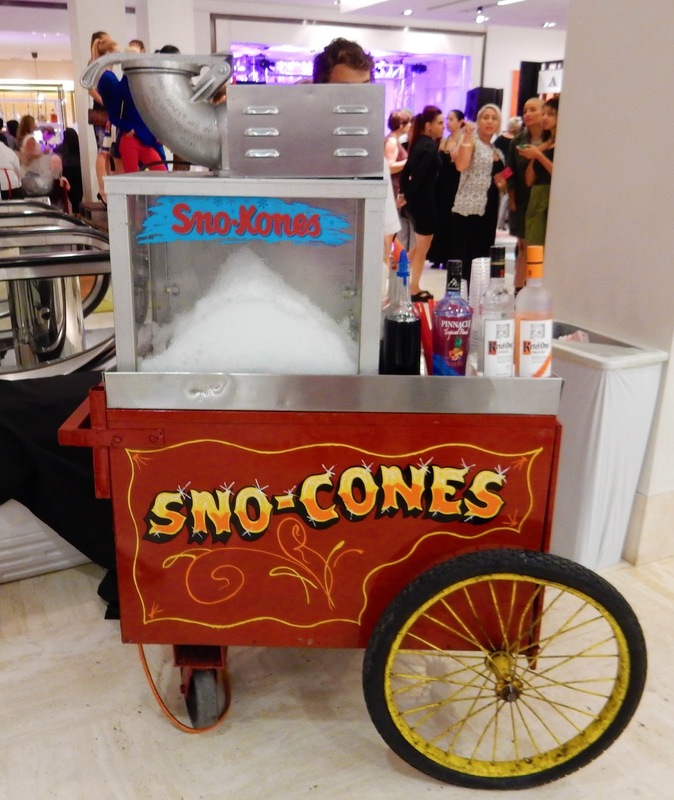 Looks like the Snow Cone has grown up. The best part is still that tasty blue syrup guarenteed to turn your tongue blue. 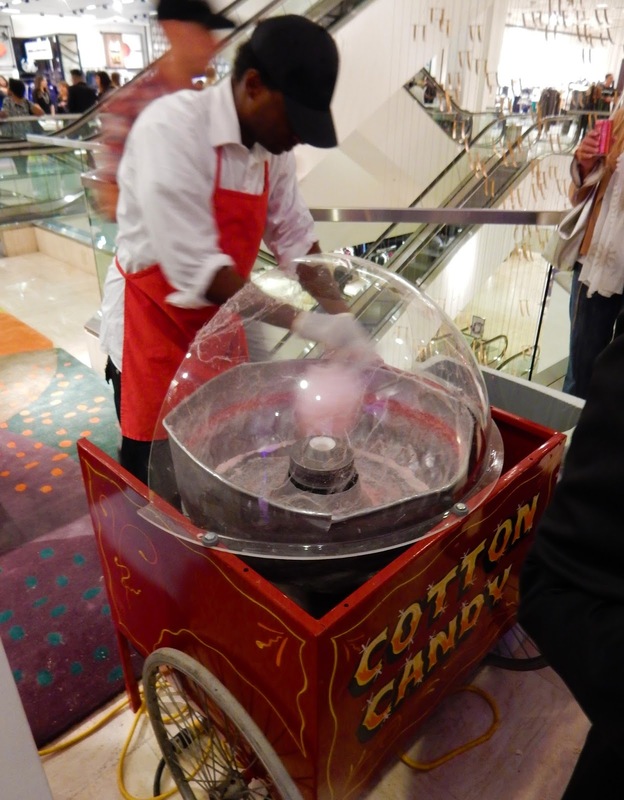 Fresh spun Cotton Candy. It was still warm when I got it. Love it. 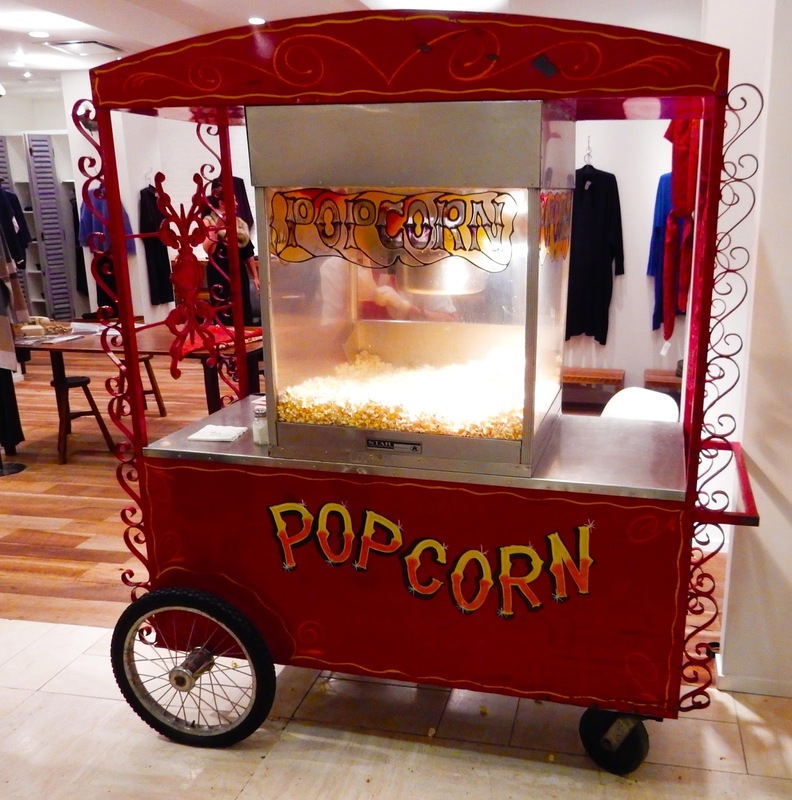 Freshly popped popcorn. This was even better than movie popcorn. 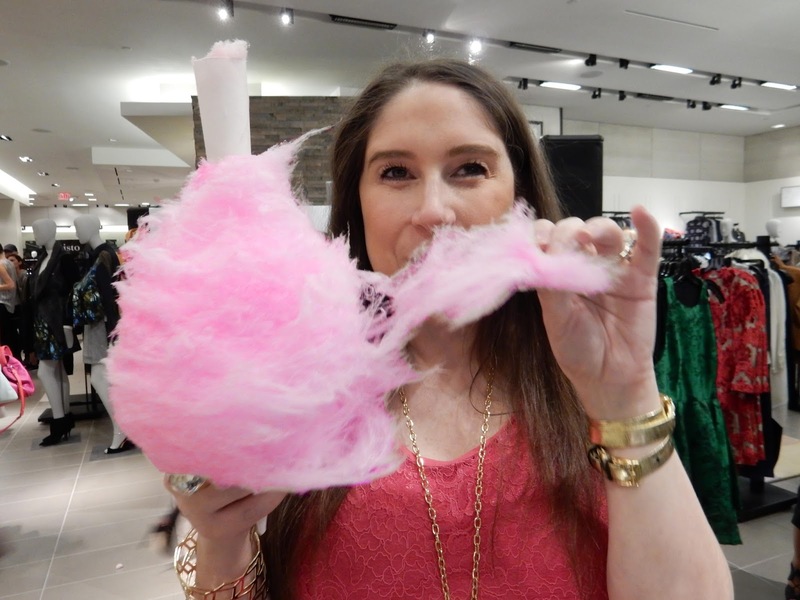 As you can tell...cotton candy is my all time favorite treat!! The only thing that would have made the night better would be if I didn't have to pay off my amex and if all of my friends and followers could have shared in the fun with me. 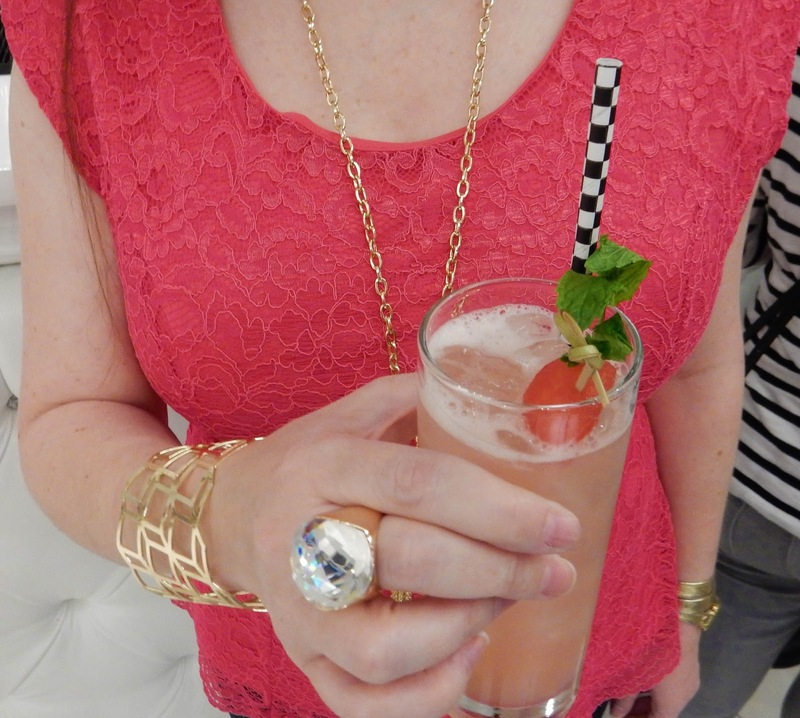 Thank you so much for stopping by and checking out my post on the Neiman Marcus CUSP Party. For more fashion inspiration, you can follow me on Instagram and Twitter. OMG thanks for sharing with us this chic & fun affair!! !